NASHVILLE -- Nissan Motor Co.’s revamped Murano crossover will reach U.S. showrooms this year looking almost identical to the splashy auto show concept that teased it more than a year ago. The automaker -- recalling the positive consumer reaction after the Murano’s debut in 2002 -- is banking on the racier design to snag attention from new customers in one of the industry’s most competitive light-truck segments. 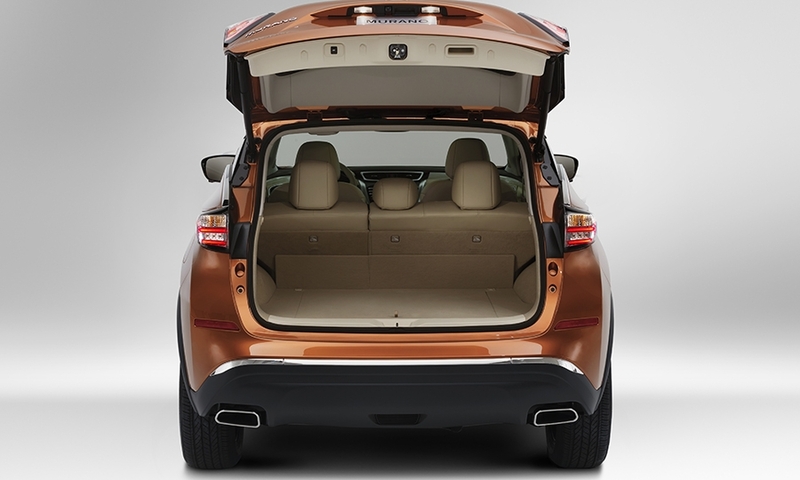 The 2015 Murano will be unwrapped Wednesday at the New York auto show. It retains the pronounced body side creases and backwards-sloping “floating” roof of the Resonance Concept shown at the 2013 Detroit auto show. 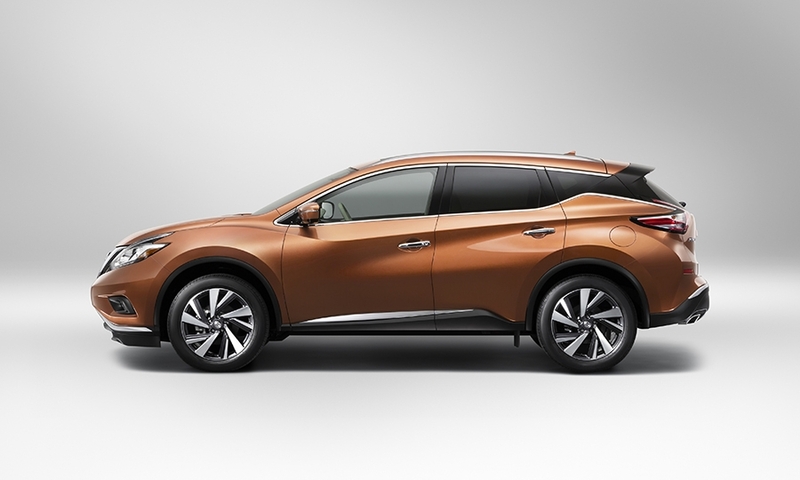 Nissan plans a global marketing push for the mid-sized sporty crossover for 2015, with one of its U.S. factories tooling up to export the latest Murano to markets around the world. 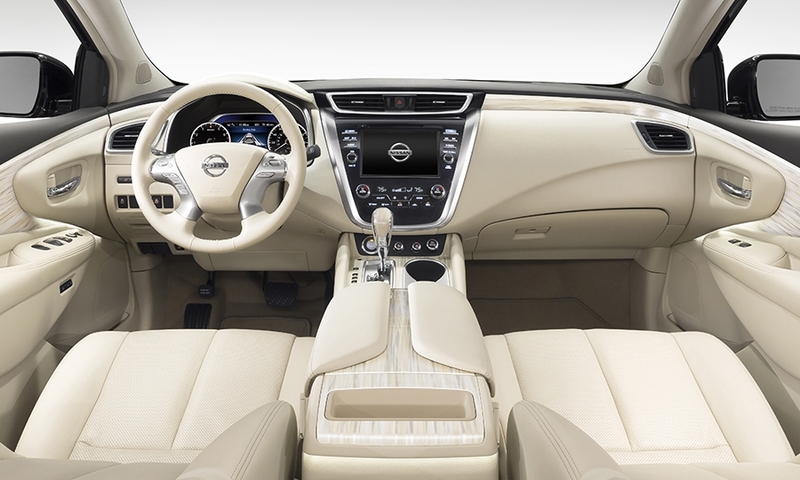 The third-generation Murano will feature a low-angled front windshield and wide stance. The third-generation Murano will feature a low-angled front windshield and wide stance. It receives angular “boomerang” head and taillights, sculpted side panels and a hidden D pillar. The roof and body sides sweep together in the back into a rear roofline spoiler. 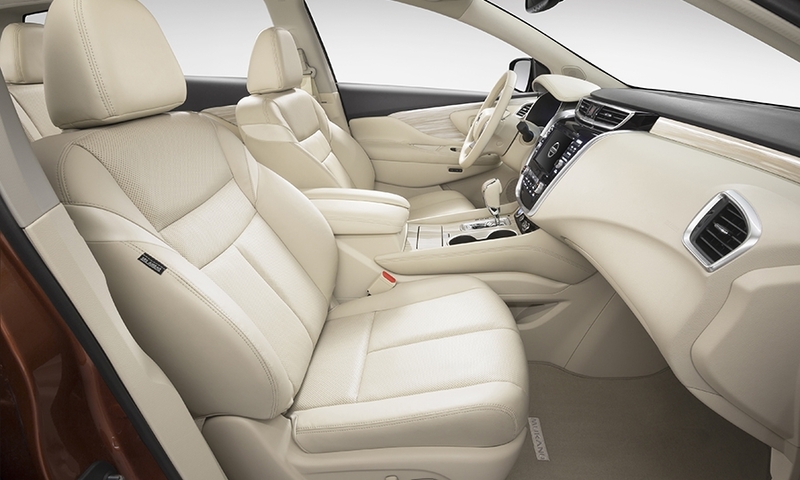 The 2015 Murano will also receive several technology and safety upgrades, including turn-by-turn navigation, and a predictive forward collision system introduced by Infiniti, Nissan’s luxury arm, which responds to traffic activity two cars ahead. Automakers often create a buzz with aggressive design concepts like the 2013 Resonance, but then tone down the styling in time for mass production to avoid polarizing more sensible shoppers. Not so with the new Murano, says Nissan’s global design chief, Shiro Nakamura. 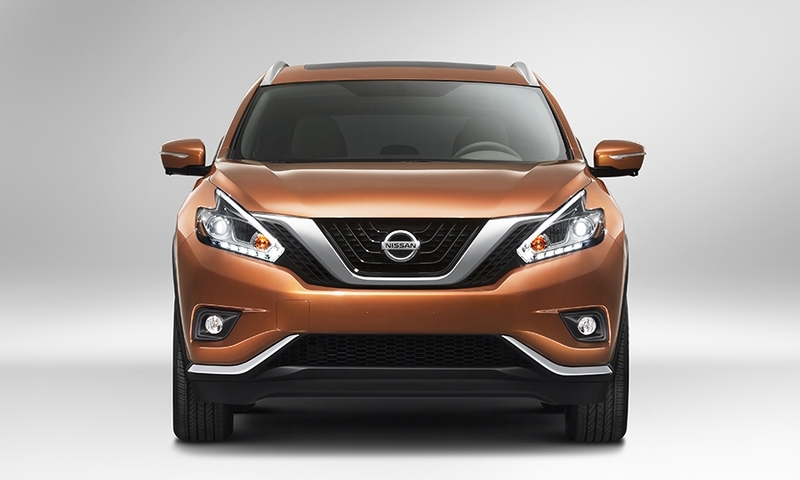 Nissan aims to reposition the 2015 Murano as a more refined crossover than the outgoing model. Inside, the model now features what Nissan markets as “NASA-inspired Zero Gravity” seating. 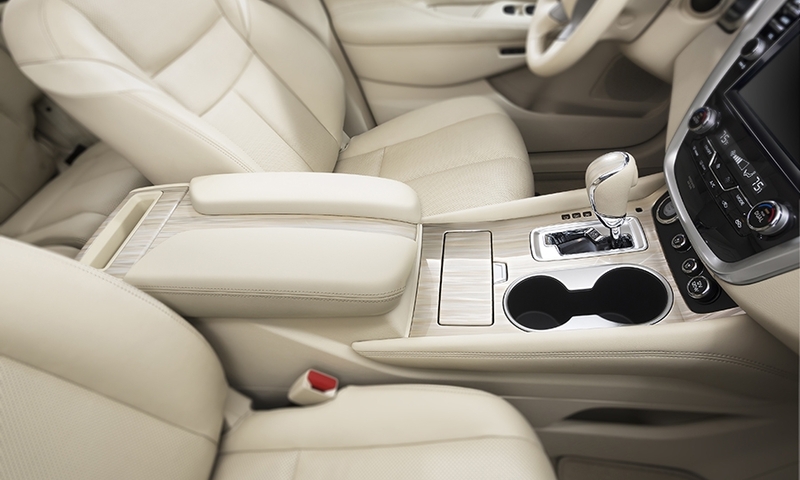 It will be offered with available leather, heated and cooled front seats, heated rear seats, heated steering wheel and customizable interior lighting. 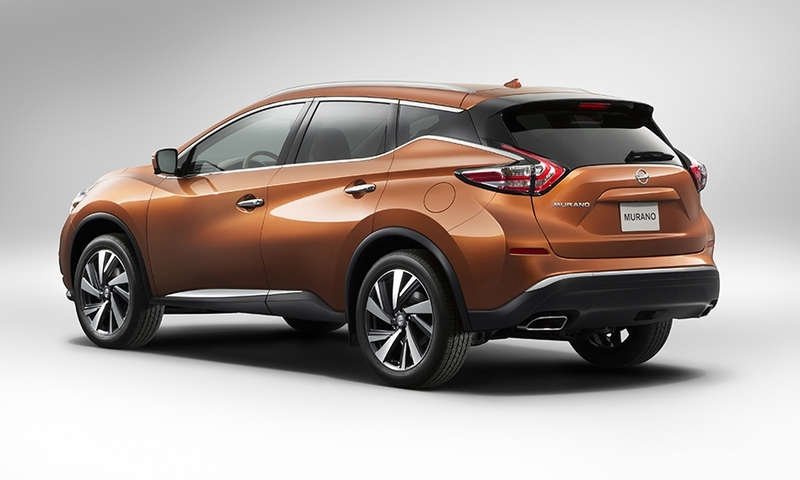 Nissan estimates fuel economy on the redesigned Murano will improve by 20 percent. 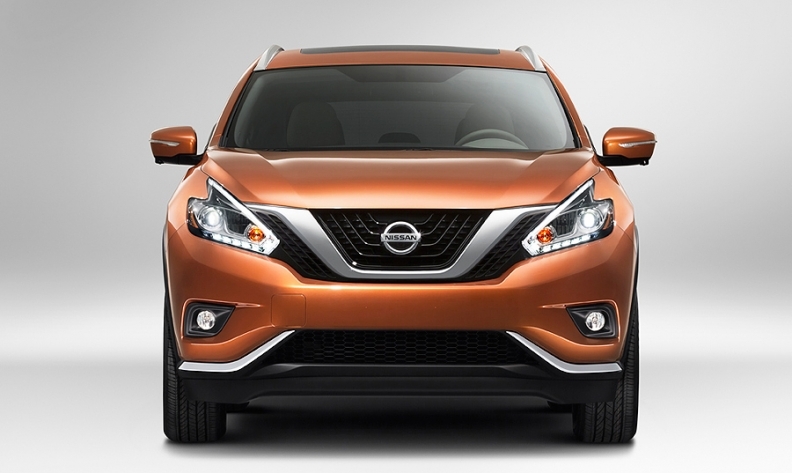 Nissan sold 44,684 Muranos in the United States last year, down 14 percent from the previous year. U.S. sales of the model peaked in 2006 at 81,362 units. The mid-sized crossover segment continues to grow -- expanding by 20 percent over the past three years, though sales have skidded 3 percent this year. 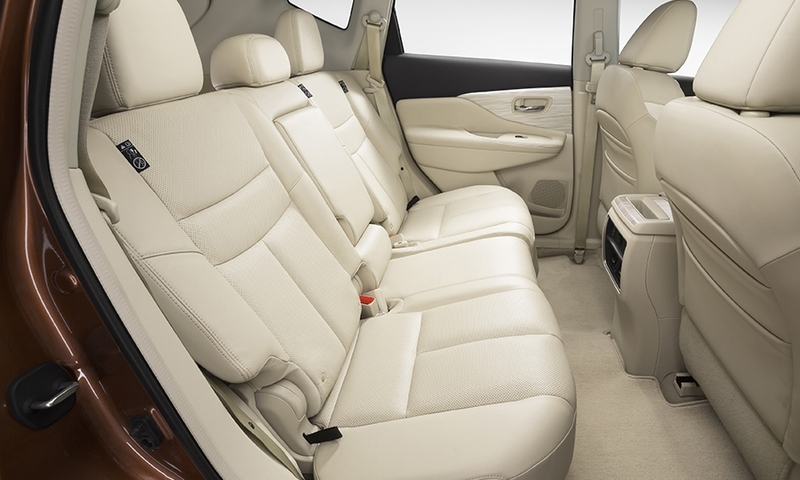 It is dominated by the Ford Edge, Hyundai Santa Fe, Kia Sorrento, Honda Pilot, and Murano. In contrast, the compact crossover segment has expanded by 16 percent this year. Eric Lyman, editorial vice president for ALG, said he believes Nissan needs to enhance the Murano’s value perception with consumers. The model is priced at a higher-than-average manufacturer suggested retail price for the mid-sized SUV segment. But its average transaction price -- $35,025 -- is slightly lower than the segment average of $35,280, according to ALG data. 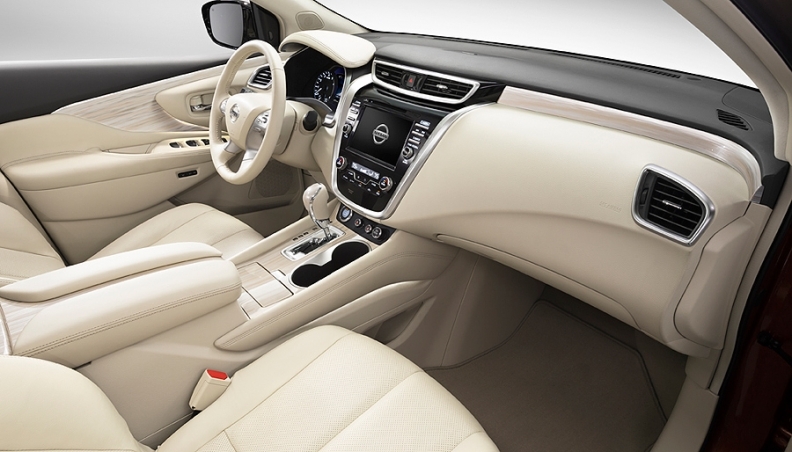 The Murano's interior will be offered with available leather, heated and cooled front seats, heated rear seats, heated steering wheel and customizable interior lighting. 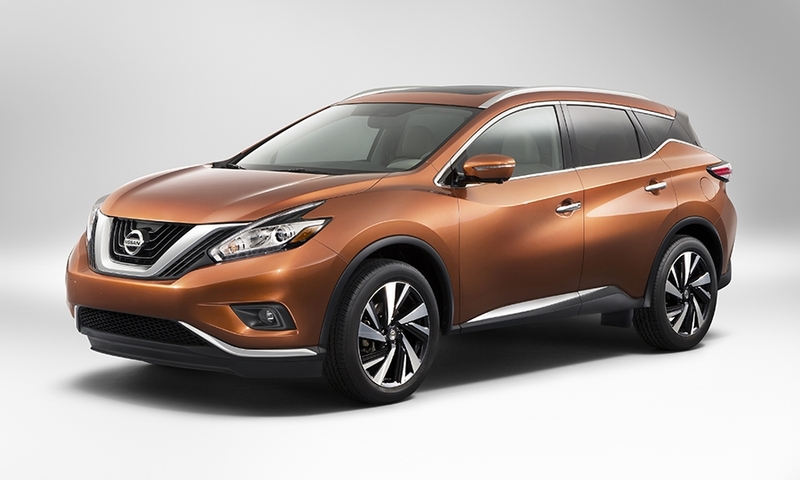 The Murano’s suggested retail price and average transaction price are certain to change later this year. Locating production in the United States offers Nissan a chance to make the Murano more competitive, both in production cost and in model mix. Construction on an assembly line dedicated to the Murano is under way at Nissan's plant in Canton, Miss. It will come on stream this fall. 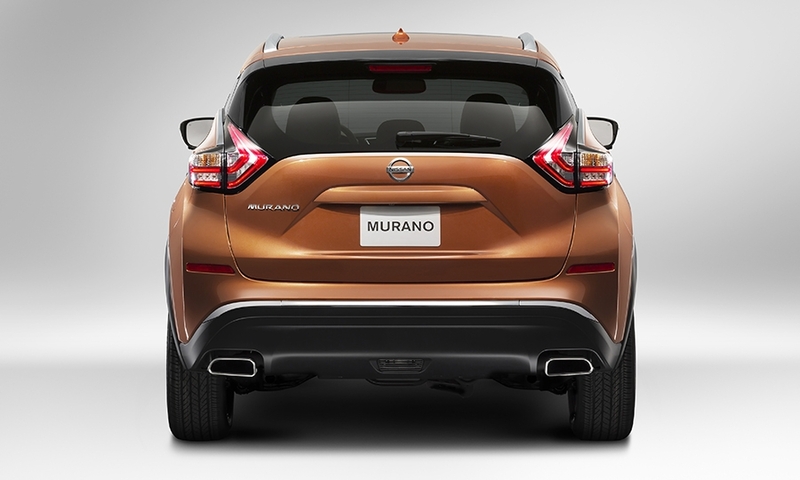 The Canton factory will export the revamped Murano to markets throughout the American hemisphere, Europe, the Middle East, Asia and some other markets. A second new Nissan factory line will build Muranos in China for that market, and a third new line in Russia will supply sales there.